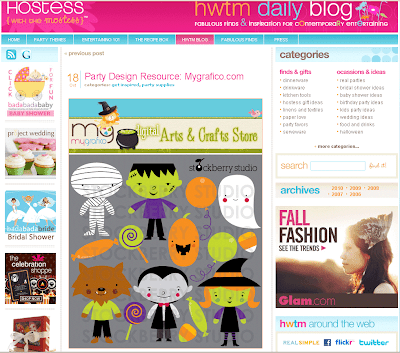 A few of my kits were featured on Hostess with the Mostess' blog today along with other fab Mygrafico designers. Check it out here. 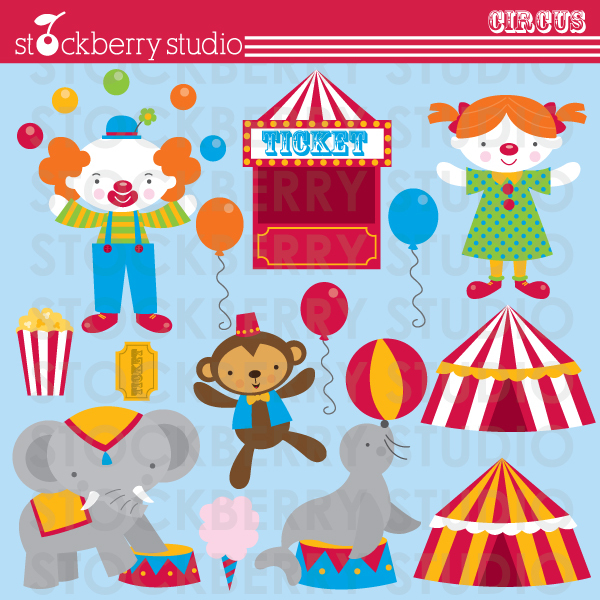 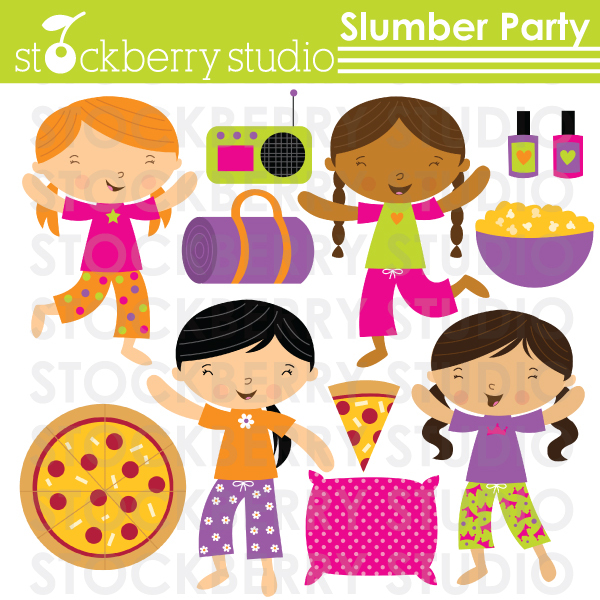 Fun slumber party clipart! Great for your next sleepover! You can purchase the clipart set at my shop on Mygrafico and Etsy. 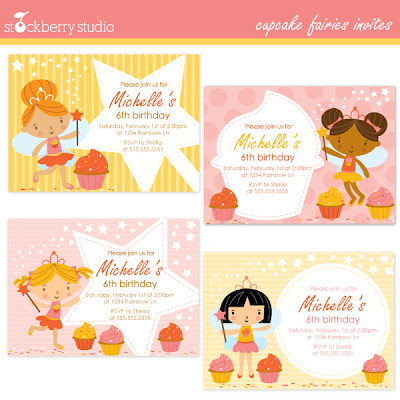 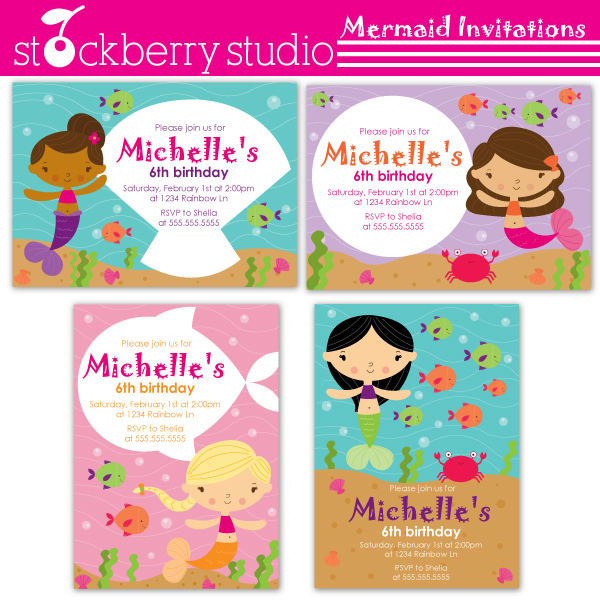 Here are few new invitation designs you can find in my HERE and HERE. 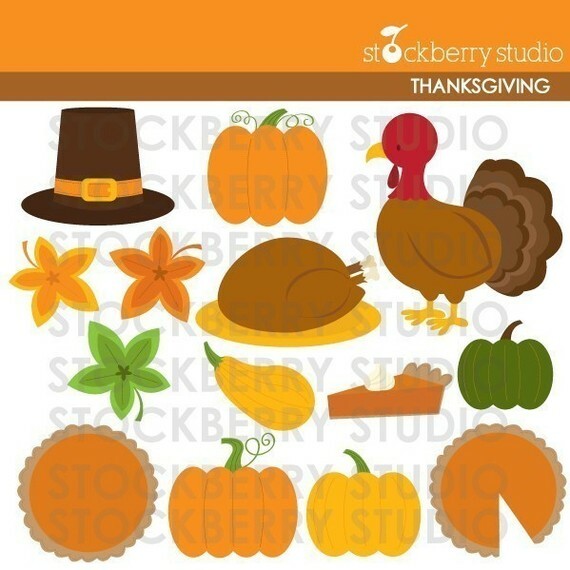 Thanksgiving is one of my favorite holidays. 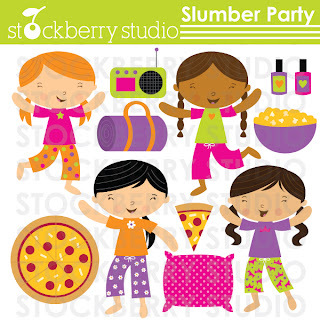 You get a chance to spend time with family and friend, enjoy all the wonderful food and relax. 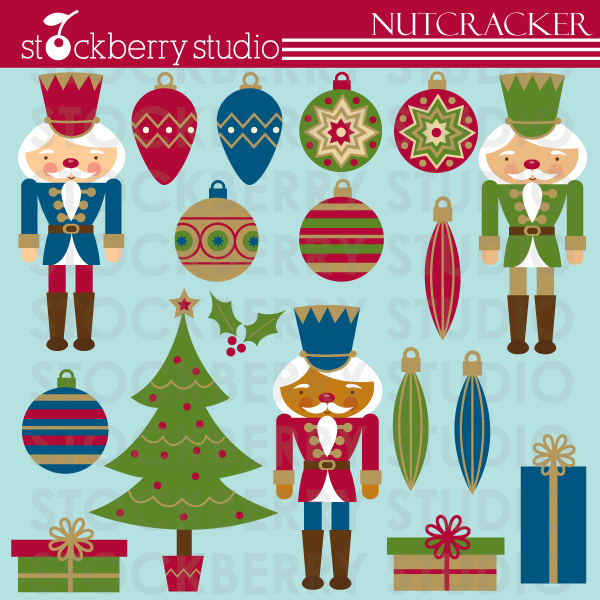 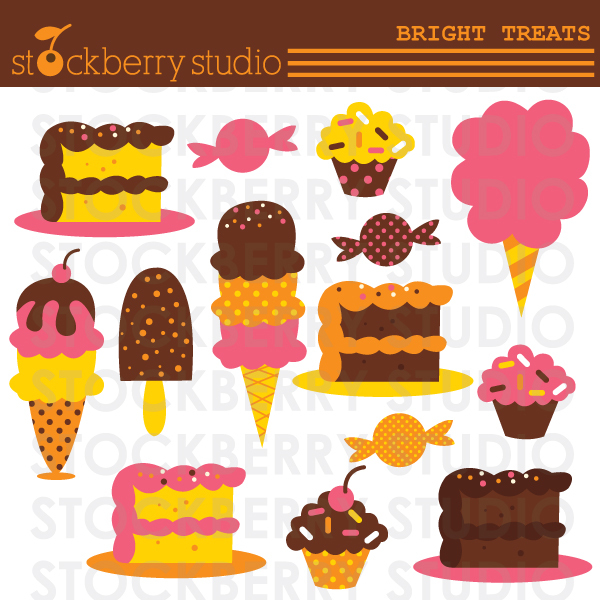 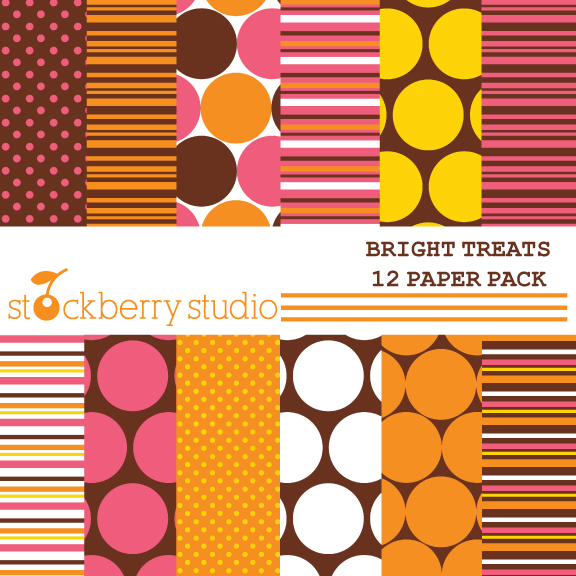 These clipart sets were created with that in mind and their available for purchase in my shop. You can check them out on Mygrafico and Etsy. The leaves are falling and the weather is breezy. 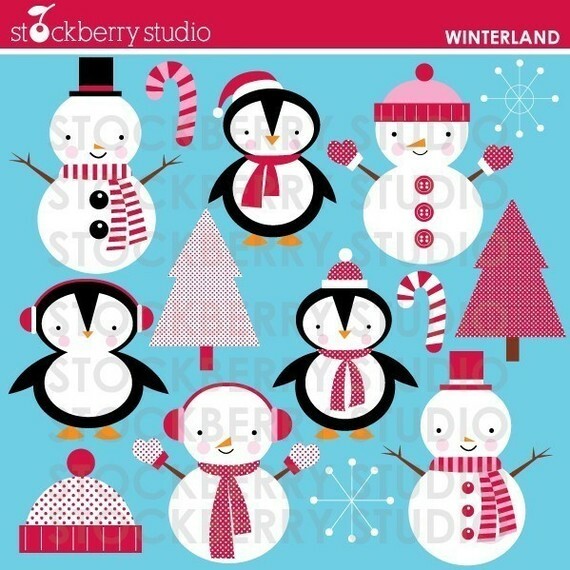 I really enjoy this time of year before it get really cold (brrr)! 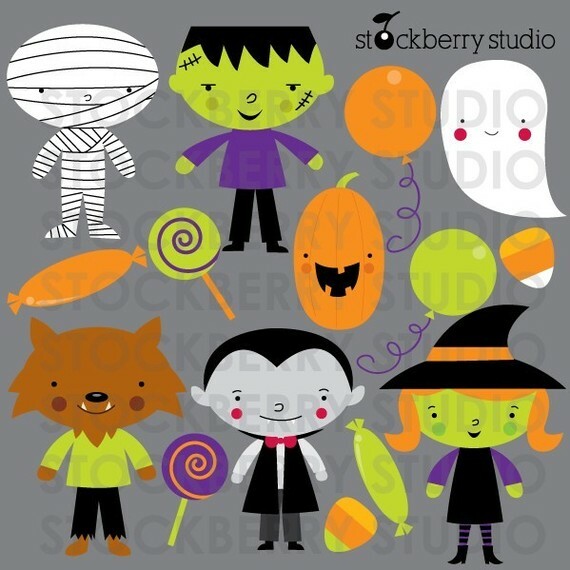 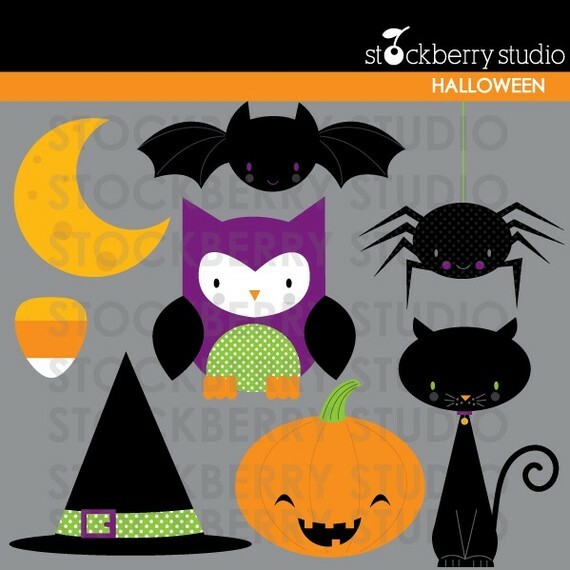 It put me in the mood to create a few clipart set for Halloween. 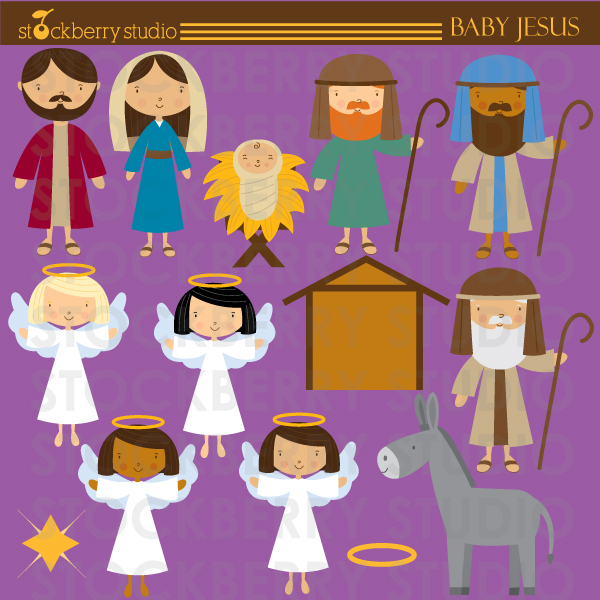 These great clipart sets are available for sale in my Etsy shop. 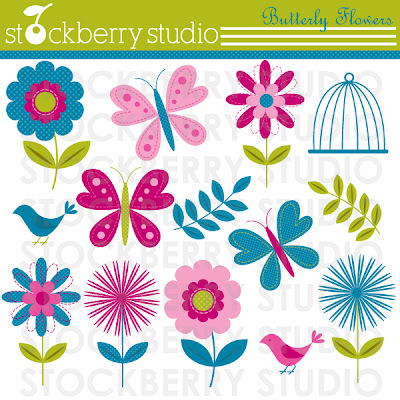 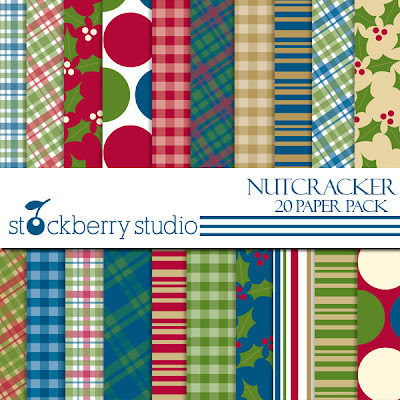 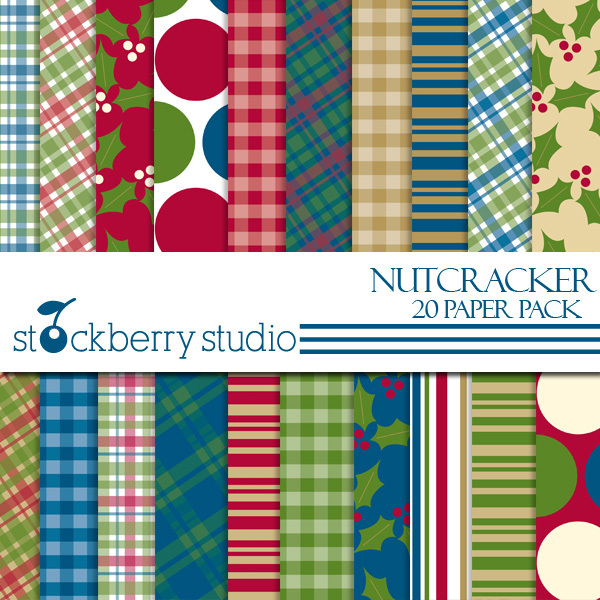 Great for crafters, scrap bookers, digitizer embroidery, t-shirts and more. You can purchase them here. 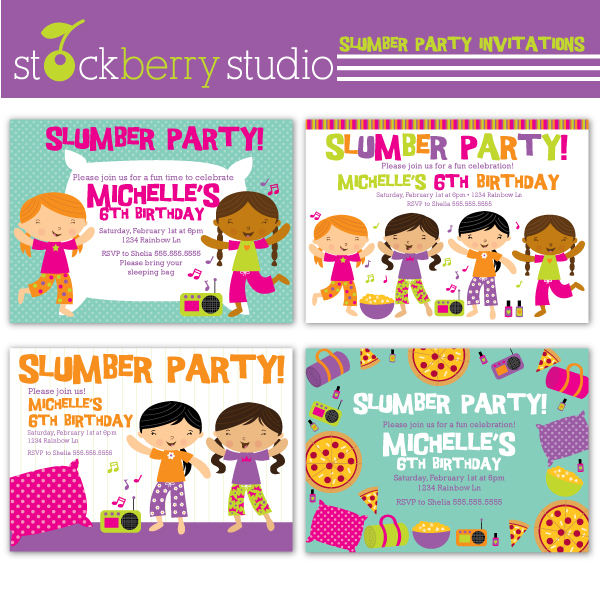 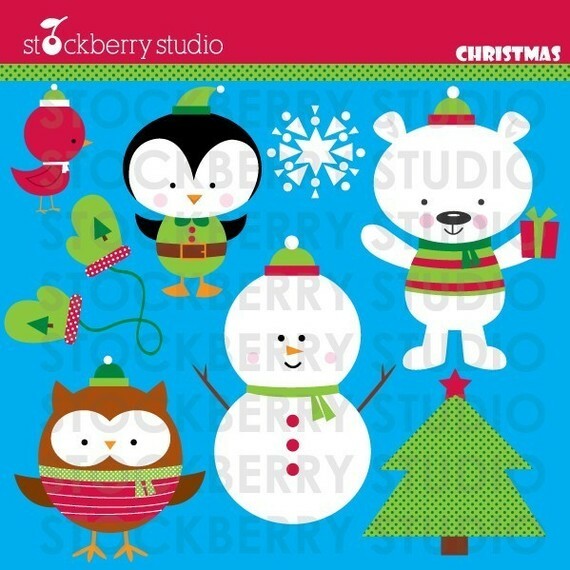 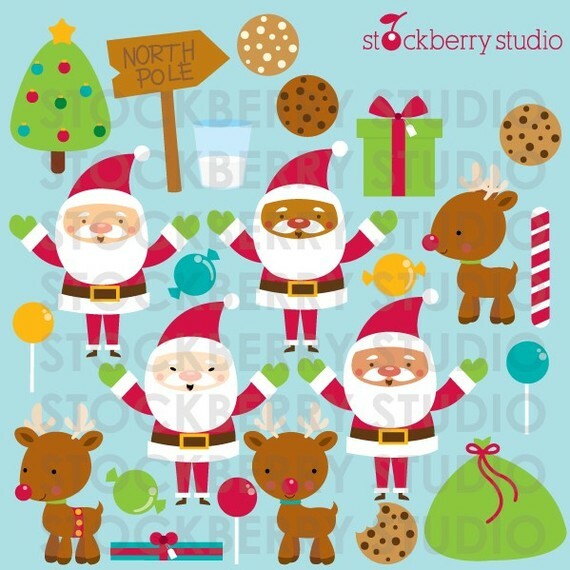 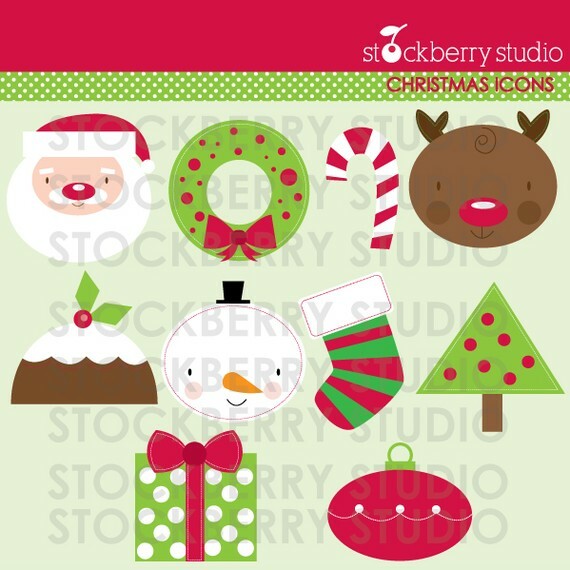 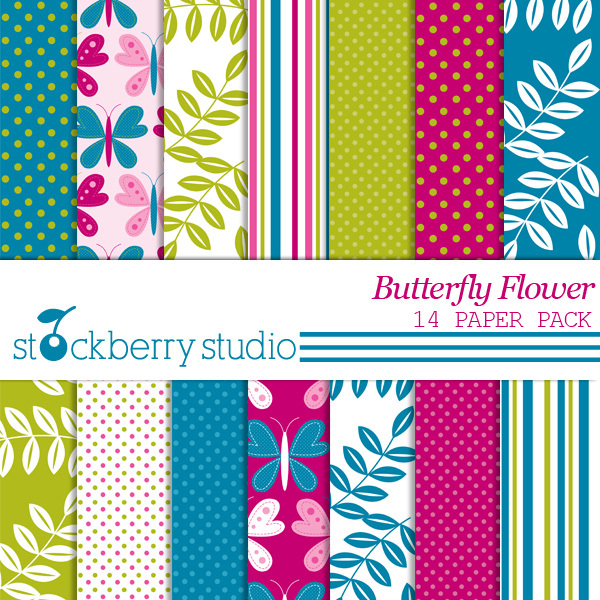 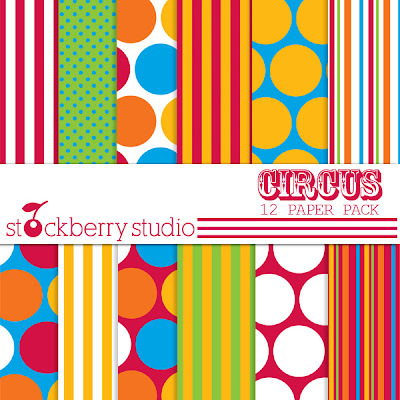 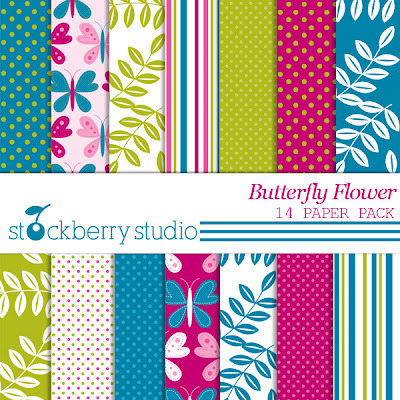 Welcome to Stockberry Studio's blog!!! 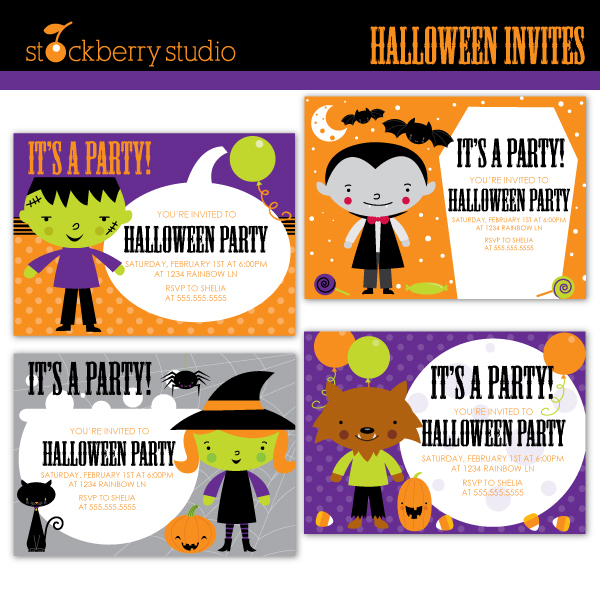 I will be blogging about my illustration, clipart sets, printable invitations and more. Please stay tune!